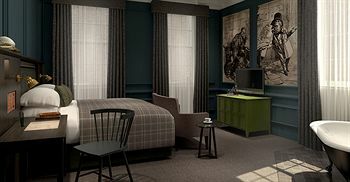 If you are seeing a show at the Grand Opera House in York, and are looking for a hotel that is nearby. Hotels also listed with parking. 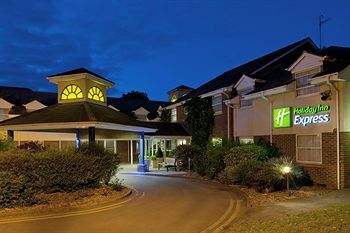 All reservations are made through Hotels.com, a sample of the hotels in York are listed below. View details of each hotel by clicking the links below. Location. 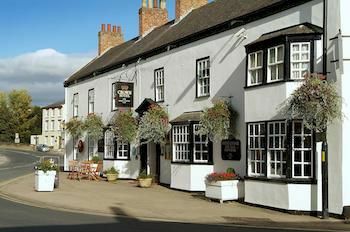 Best Western Crown Hotel is in York (Boroughbridge) and area attractions include Newby Hall and Gardens, Ripon Racecourse, and Allerton Castle. Additional area attractions include Prison and Police Museum and Courthouse.. Location. 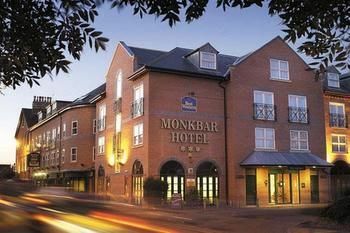 Situated in the heart of York, Best Western Monkbar Hotel is within walking distance of Richard III Museum, York Minster, and Shambles. Also nearby are Merchant Adventurers’ Hall and Jorvik Viking.. Location. 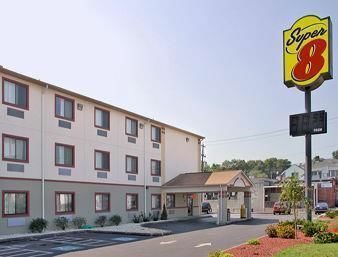 Conveniently near the airport in the heart of York, Comfort Inn & Suites is close to Harley Davidson Factory, York ExpoCenter, and Sovereign Bank Stadium. Also nearby are York Barbell Museum.. Location. 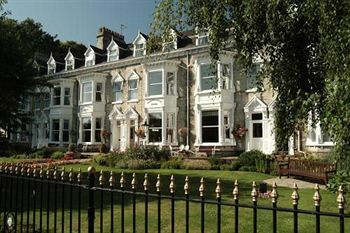 Situated in York, Elmbank Hotel is close to Bar Convent Museum, York Minster, and York National Railway Museum. Also nearby are York Dungeon and Clifford’s Tower. Hotel Features. 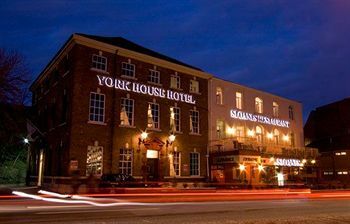 This York hotel.. Location. 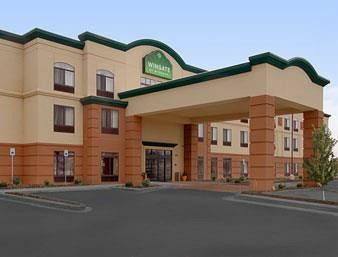 Situated in York, Four Points by Sheraton York is close to Harley Davidson Factory, Sovereign Bank Stadium, and York County Heritage Trust. Also nearby are Strand-Capitol Performing Arts Center and Central.. Location. 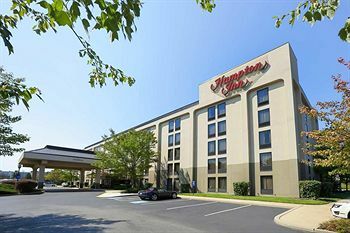 Situated in York, Hampton Inn York is connected to a shopping center and close to York Galleria, York Little Theatre, and Rocky Ridge Park. Also nearby are Heritage Hill Golf Course.. Location. 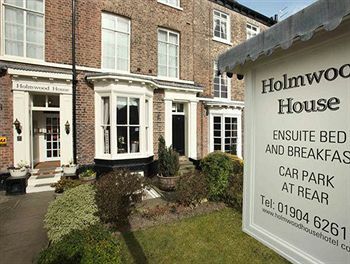 Located in York (Bootham), Hedley House Hotel is close to St. Olave’s Church, York Minster, and York National Railway Museum. Also nearby are Shambles and York Dungeon. Hotel Features. Hedley House.. Location. 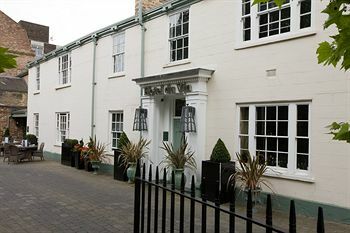 Situated in York, Heworth Court Hotel is close to Heworth Methodist Church, York Minster, and Shambles. Also nearby are Merchant Adventurers’ Hall and Jorvik Viking Centre. Property Features. Dining options at.. Location. 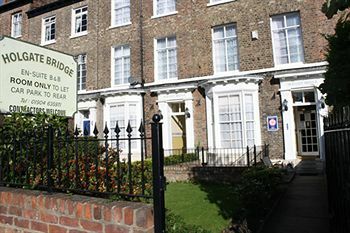 Situated in York, Holgate Bridge Hotel is close to Bar Convent Museum, York National Railway Museum, and York Minster. Also nearby are York Dungeon and Jorvik Viking Centre. Property Features. Guests.. Location. 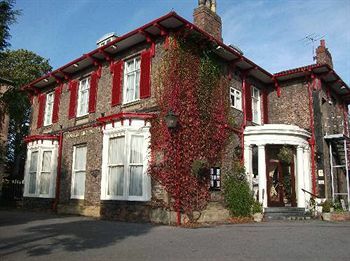 Situated in York, Holgate Hill Hotel is in the historical district and close to West Bank Park, York National Railway Museum, and York Minster. Also nearby are York Dungeon and Jorvik.. Location. 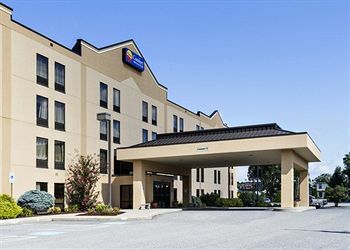 Situated in York, Holiday Inn Express & Suites York is in a rural location and close to York Country Club, Harrison Park, and Foster Park Arboretum. Also nearby is York Community.. Location. 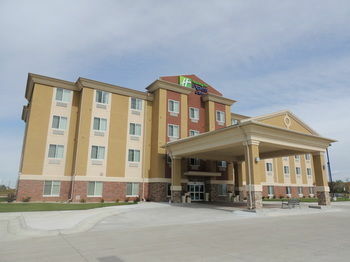 Situated in York, Holiday Inn Express York is close to York Waterworld, York Minster, and York Motorsports Village. Also nearby are Heworth Golf Club and Heworth Methodist Church. Hotel Features. The.. Location. 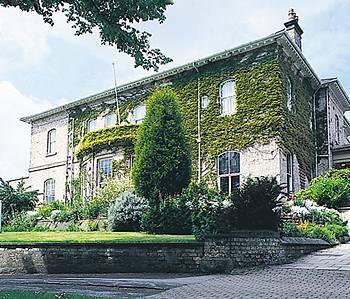 Situated in York, Holmwood House Hotel is close to West Bank Park, York National Railway Museum, and York Minster. Also nearby are York Dungeon and Jorvik Viking Centre. Property Features. Wireless.. Location. 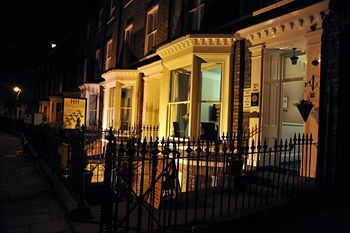 Situated in York, Hotel du Vin & Bistro York is close to Bar Convent Museum, York National Railway Museum, and York Dungeon. Also nearby are York Minster and Clifford’s Tower. Hotel.. Location. Situated in the heart of York, Judges Court Hotel is within walking distance of St. Martin’s Church, York Minster, and Shambles. Also nearby are York Dungeon and Jorvik Viking Centre. Hotel.. Location. 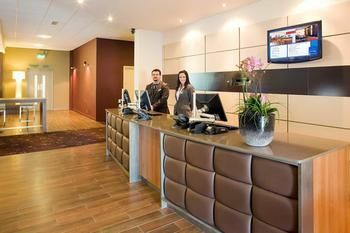 Situated in York, Novotel York Centre is on the riverwalk and close to York Barbican, York Castle Museum, and Clifford’s Tower. Also nearby are Jorvik Viking Centre and York Dungeon. Hotel.. Location. 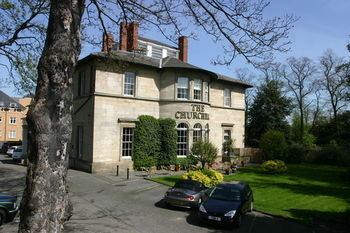 Located in York (Bootham), The Churchill Hotel is close to St. Olave’s Church, York Minster, and York National Railway Museum. Also nearby are Shambles and York Dungeon. Hotel Features. Dining options.. Location. 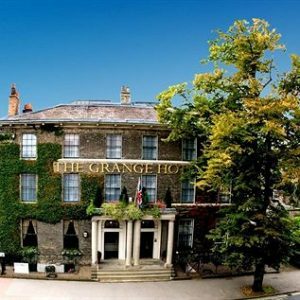 Located in York (Bootham), The Grange Hotel is close to St. Olave’s Church, York Minster, and York National Railway Museum. Also nearby are Shambles and York Dungeon. Hotel Features. The hotel.. Location. 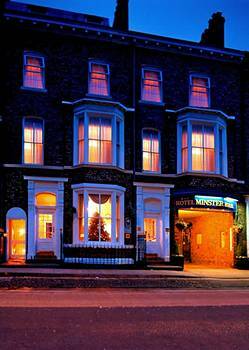 Situated in the heart of York, The Minster Hotel York is within walking distance of St. Olave’s Church and York Minster. Also nearby are York National Railway Museum and Shambles. Hotel.. Location. 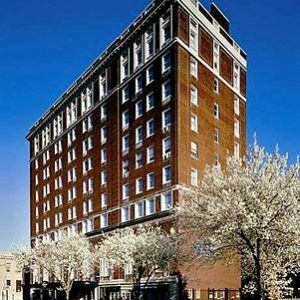 Situated in York, The Yorktowne Hotel is close to Strand-Capitol Performing Arts Center, The Parliament Arts Collective, and Central Market York. Also nearby are York County Heritage Trust and Agricultural &.. Location. 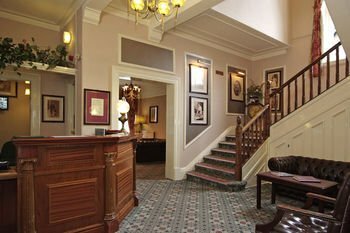 Situated in York, Wheatlands Lodge Hotel is close to Bar Convent Museum, York National Railway Museum, and York Minster. Also nearby are York Dungeon and Clifford’s Tower. Hotel Features. This York.. Location. Situated in York, Wingate by Wyndham – York is close to Harley Davidson Factory, Sovereign Bank Stadium, and Central Market York. 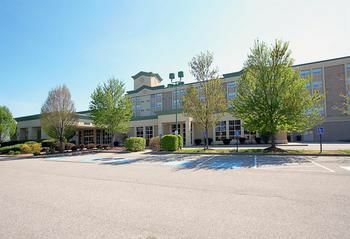 Also nearby are Strand-Capitol Performing Arts Center and York County.. Location. 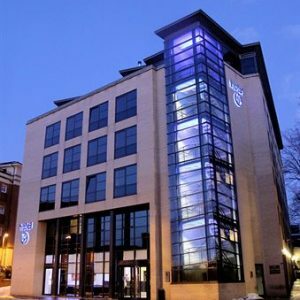 Situated in the heart of Wakefield, York House Hotel is close to Wakefield Theatre Royal, Wakefield Museum, and Wakefield Cathedral. 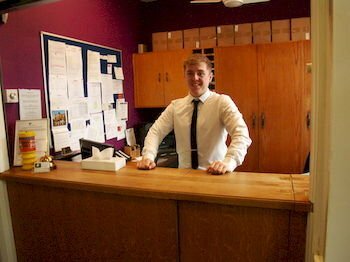 Also nearby are Thornes Park Athletics Stadium and Chantry Chapel of.. Location. 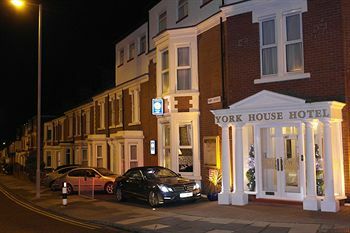 Situated near the beach in Whitley Bay, York House Hotel is close to Blue Reef Aquarium, St. Mary’s Lighthouse, and Tynemouth Castle. Also nearby is Arbeia Roman Fort. Property Features. Guests..